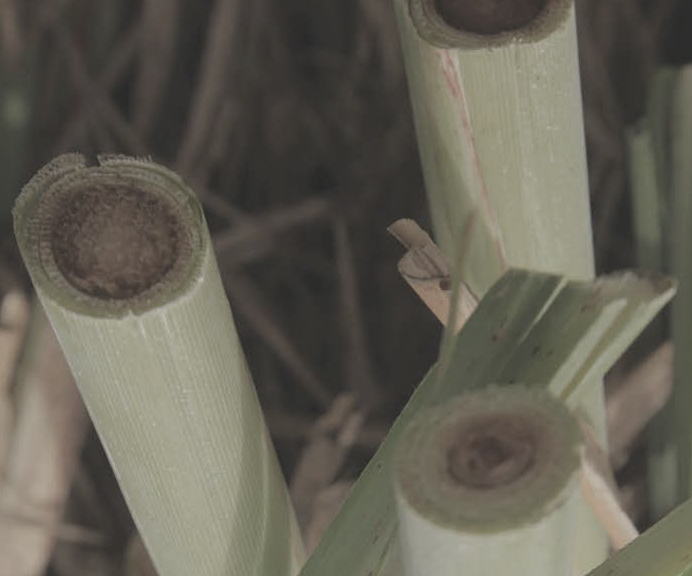 This report constitutes the phase one report, shedding light on the factors that have impacted on cane production in the South African sugar industry. Cane production has decreased significantly since 2000/01 driven by both a decrease in area under cane and cane yield. A 51% or just over 47 000 hectare decline in small-scale grower area under cane was the main driver of area decrease. Read more.